Just 90 minutes away from Los Angeles, along Interstate I-5, a big, mesmerizing lake comes into picture and rejoices eyes of all drivers heading north. After miles and miles of unchanging California hills, Pyramid Lake with glimpses of sunrays bathing in the dark waters looks like an oasis pleading to visit it. Next thing you know, you are getting off the highway and driving towards the irresistible lake. Do not worry, you are not the only one who does it. I hardly know anyone who can drive by without stopping at the lake even if it is just for a few minutes. Being as predictable as majority of the passerby-drivers, we gave ourselves a break on our way to Sequoia National Park and exited the highway in order to pay a short visit to this natural treasure in the eastern San Emigdio Mountains. 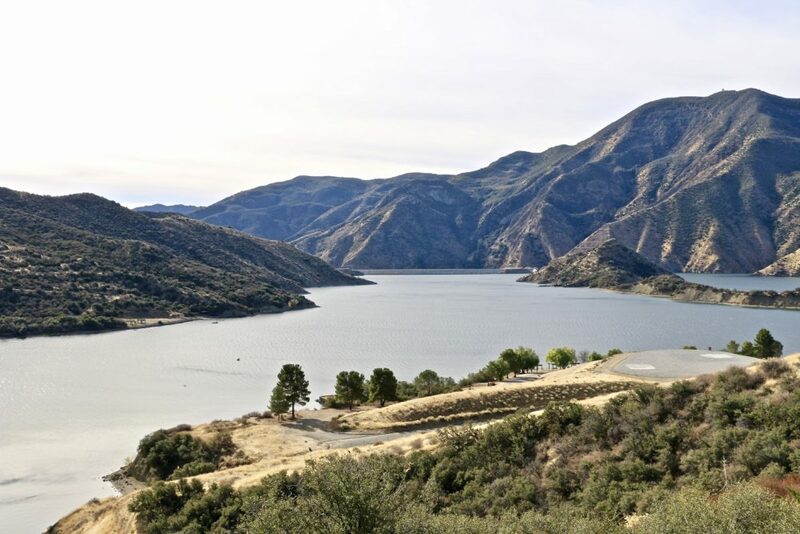 Created in 1972 and completed in 1973, Pyramid Lake is the deepest reservoir-lake formed in the California Water Project system on Piru Creek. You do not call this place Pyramid Lake for nothing. During construction of not-existing today US Route 99, some engineers carved a pyramid on one side of a huge rock. Resembling world-famous Egyptian pyramids, the unique shape of the rock eventually gave name to the lake. Interestingly, in the middle of 19th century, gold was discovered in the area surrounding the lake. Despite the intensifying gold rush in California during that time, this territory failed to attracted many gold miners. Just a few daredevils dared to settle in the area and dig for gold. No one knows exactly how lucky they were. But following the old tales, you might get as lucky as they were and find some gold deposits when visiting Pyramid Lake. Not planning the trip to the lake in advance, we limited our short journey to exploring Vista del Lago Visitors Center, which itself can be a must-visit place. 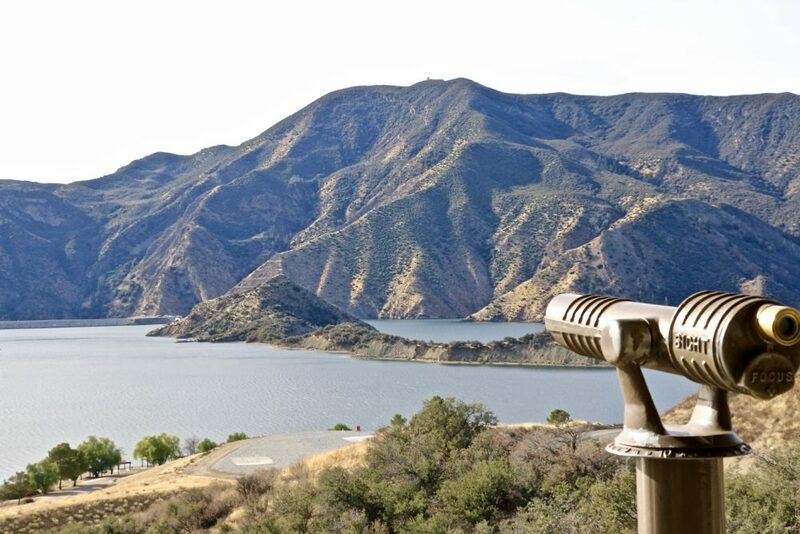 With interactive and educational exhibits such as “Magic Planet”, “Ancient Water”, “Threats and Innovations”, Vista del Lago stays on top of educating its visitors about importance of water and threats that might course water scarcity in California. Wraparound balcony of the center offers scenic views of the lake along with the famous pyramid-shaped rock. 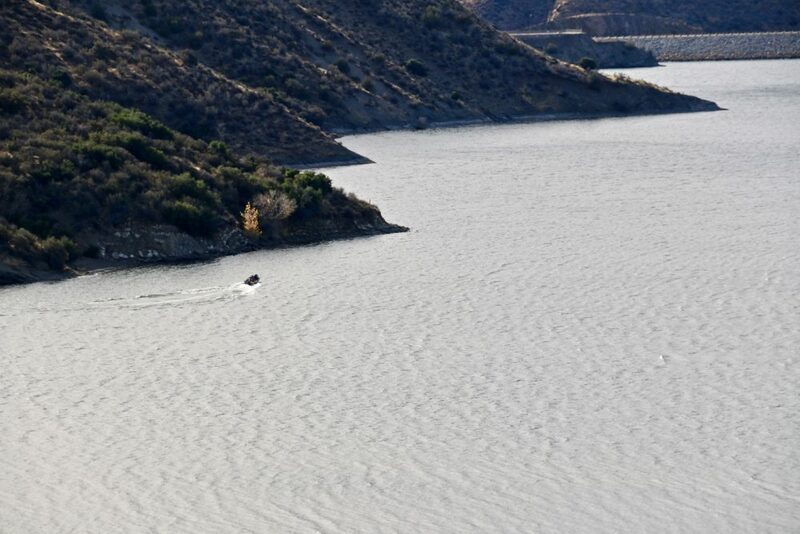 Besides the visitor center, Pyramid Lake is proud to delight its guests with several recreational areas including 5 sites that can be accessed only by boat. As a raving camper as you are, you know exactly what to expect here: picnic, sunbathing, camping – California year round activities have no shortage here. Active sport lovers will have ample amount of opportunities to showcase their athletic skills at jet skiing and boating. Fishing allowed from every location at the lake will attract its own category of vacationers. The choice is yours! 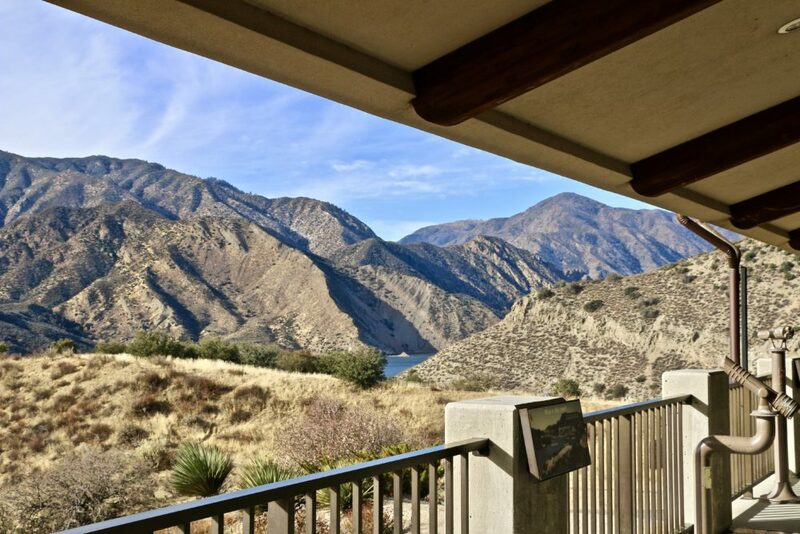 Either you are a raving fan of an active vacation or take great pleasure in enjoying fresh air while sitting by the lake with a book, Pyramid Lake will perfectly accommodate you and your preferences. One last thing to consider before heading out to your next camping destination: make sure to check time of entrance and admission fee upfront as they vary per site. Thank you! When you are in California, try to go there. It’s a very beautiful place. I really like your post and photos. Thanks for sharing your experiences. Keep it up! Loved how you explained the nature of a traveler when he/she sees a beautiful place like this. I guess you did not regret stopping here. Such a lovely post and images are great too. California is such a great place for your next trip, It’s a great article. 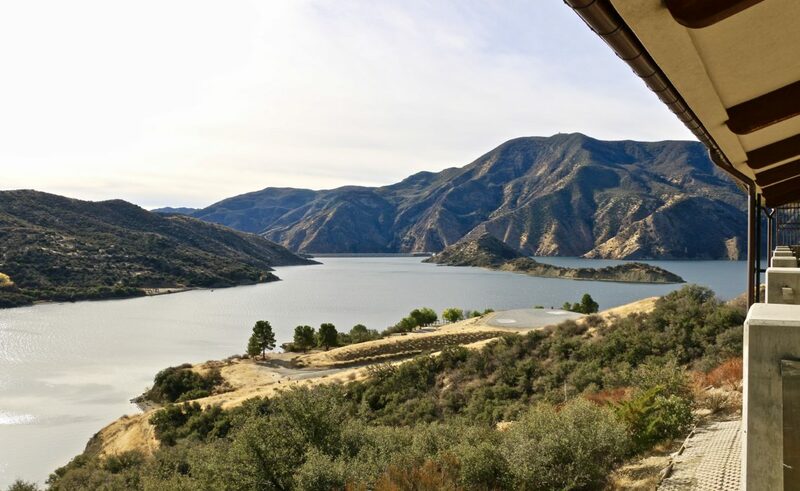 Thanks for sharing this wonderful information about Pyramid Lake.